According to a research article published on Statista, the number of NFC payment app users are projected to an approximate value of a hundred and sixty-six million from 2012 to 2018. And the transactions shall amount to an approximate of three hundred and fourteen billion U.S. dollars in 2020 as compared the approximate value of twenty-eight billion dollars in 2016. Mobile Payment Apps Development has enabled all kinds of users, domestic or international, to make payments to their vendors easily. There are many companies who have introduced themselves as payments bank or virtual banks to ensure the ease of payments and bank account maintenance through the usage of a simple mobile application. And according to a survey conducted by students, nine in every ten vendors prefer NFC payments over traditional bank transfers or EFT payments. With the growing demand of the users, there are also companies which provide vendors with customized mobile app development services. 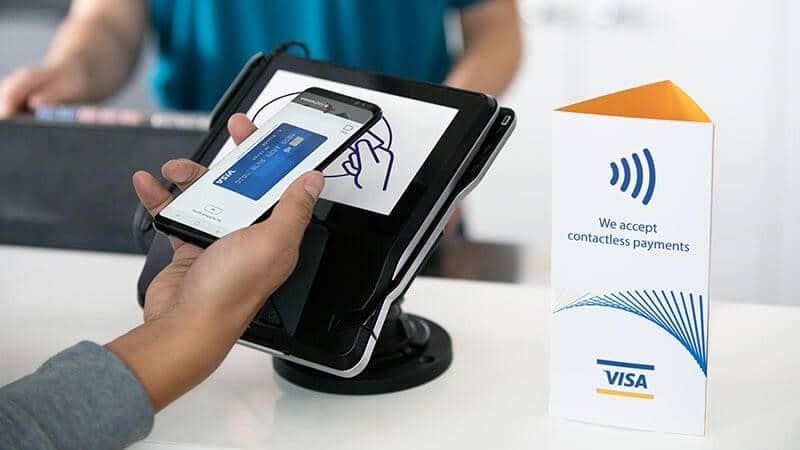 NFC or the Near Field Communication is a payment technology which has been developed for mobile app users as well as debit or credit card users. The TEZZ was a singular NFC app which enabled financial transactions directly through the bank account of its user and rewards the payer and payee with cashback or rewards on making payments. 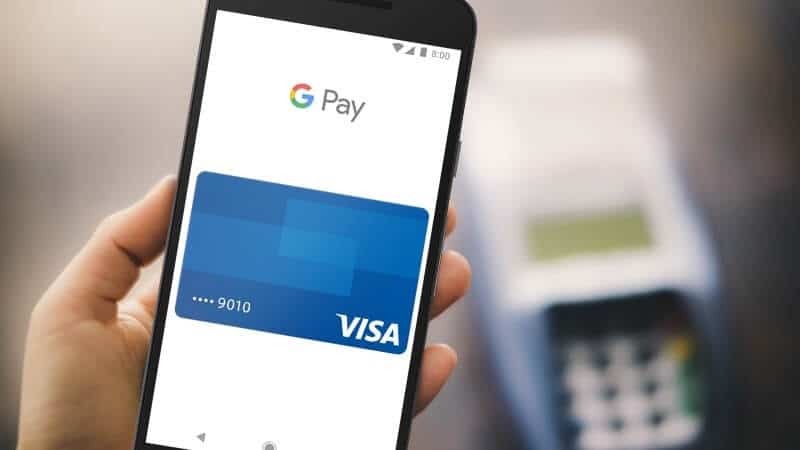 Google then took over this NFC payment application and introduced a robust Google Assistant known as the Google pay which additionally helps bank transfers, tracking the amount spent and the amount received. This mobile application is based on the Unified Payment Interface which makes it mandatory for the user to have a bank account for sending and receiving money. Statistically, one in every ten vendors uses Google Pay apart from other payment gateways. This NFC payment app is similar to that of Google pay. 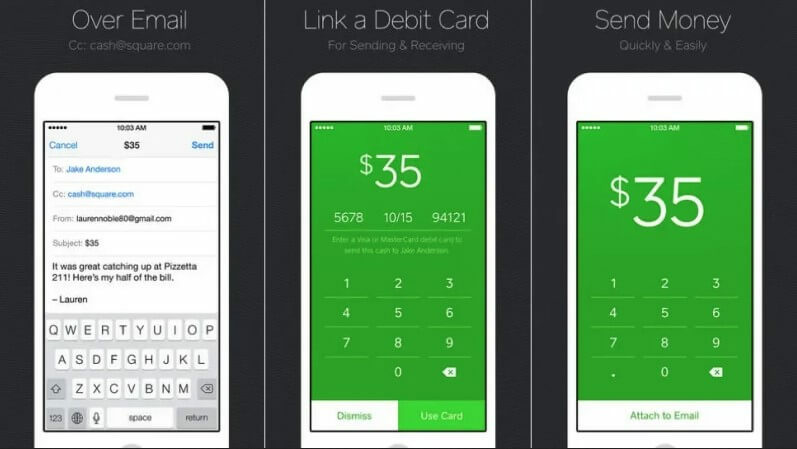 The only difference here is that the usage of this mobile payment application is limited to only IOS users. The unique feature of this mobile payment application is that it does not store the details of existing debit or credit cards of the users and concentrates on creating a virtual account for them and a separate personal identification number for the same which can be of either four digits or six digits depending on the level of security of the user. 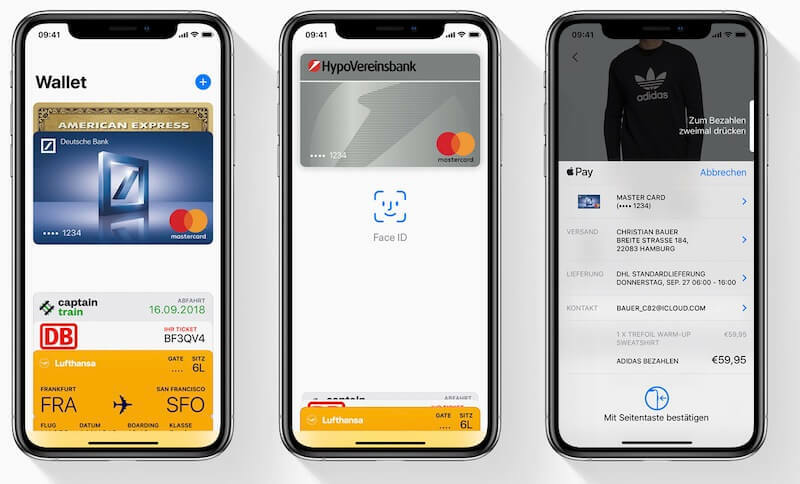 This mobile payment application, similar to its other two brothers also allows payment to the user through a tapping system at various locations. It means that you can make the payment just by the tap of your phone without revealing the password and personal identification numbers to anyone else. This application is such that even an Android user can make payments to a person using IOS. This is because Google Wallet has been replaced by Apple Pay making it easier for its users to make payments and enjoy NFC apps. This particular payments application is used universally and has an international approach for its users. Some mobile applications use this payment gateway for NFC Mobile Payment. This application allows storing the data out of debit and credit cards and helps the user in paying to its vendors, friends, and family. PayPal is universal for all operating systems namely Android and IOS. The transactions made over PayPal are received seamlessly over all devices and operating systems. This particular pay service became quite popular among the users of the Samsung Galaxy series of phones. This particular NFC mobile payment application has a unique feature of paying to vendors by just tapping or waving the phone over the point of sales machine. This makes the shopping experience of its users seamless and easy. Many users have loved and enjoyed this service on their Samsung devices. 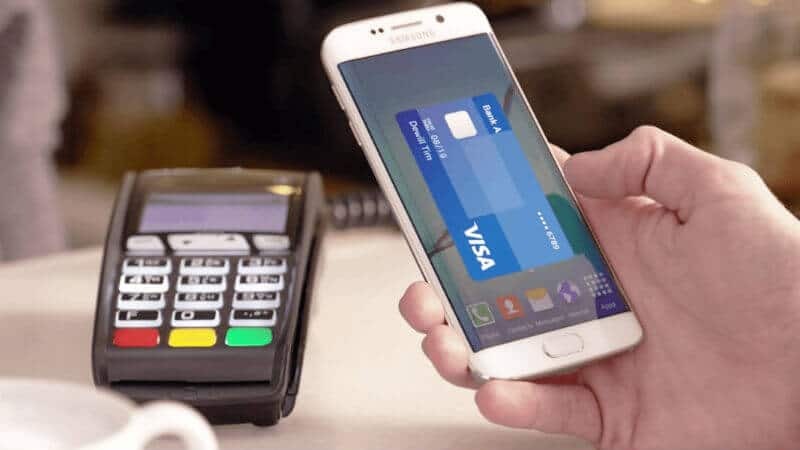 However, this payment service is limited to only Samsung mobile phones and tablets. This is yet another payment gateway with an international presence. This is functional over both operating systems namely Android and IOS and not limited to any particular set of users. This particular wallet requires its users to add their specific debit or credit cards for transactions to be made. For payment, a particular user just has to request and the vendor or the merchant at the other end accepts the payment immediately. This makes the payment or shopping experience easier without even withdrawing cash or taking out cards from the wallet for making a particular payment. But there is one limitation to this NFC payment application; it is limited to only square wallet users only. This particular feature is mostly used by Visa enabled debit and credit cards. This particular NFC payment service is through chip-enabled cards facilitated by Visa. A particular user just needs to tap or wave over the point of sales machine to make a particular payment. This facility is not limited to any particular operating system as it is widely facilitated by various banks for their users. However, tracking the transactions might become cumbersome if the card is not linked to a mobile or cell phone. These are some of the Android NFC applications which facilitate seamless and easy payment options for their users. Apart from these, there are a few other NFC mobile applications. Paytm, MobiKwik, Razorpay, PhonePe, FreeCharge, and many more, serve only to specific users. Near Field Communication service is the technology which has been developed for enabling the payment service for debit cards, credit cards, and Smartphone users. The payment actually is enabled through Radio-Frequency Identification software which is also known as RFID. This is also the technology which is used for marking attendance at certain workplaces through scanning of identity smart-cards. The same technology has been developed for enabling payment and transferring money with the help of a mobile application supporting similar technology and software. NFC Mobile Payment Services help shopaholics to shop to their hearts’ content at flea markets and street bazaars. This service also has encouraged various entrepreneurs for owning their business and getting payments seamlessly. Due to these mobile payment applications, the concentration of ATM machines at public market places such as malls or departmental stores are decreasing and users get rewarded back for the transactions they make. Some of the NFC mobile payment services also encourage entrepreneurs to sell their products and services over the same platform. Paytm is such a robust mobile application which enables entrepreneurs to sell their given products over a feature known as the Paytm Mall. Apart from this, the wallet services are also extended to various shopping mobile applications used by people. Whether it is grocery, clothing, vehicles or insurance, one just needs to transfer the money through NFC payment. There are also facilities for paying for electricity, mobile bills, book movie tickets, book bus or train tickets and many other utility payments through the usage of NFC services. Also, with the development of these services, one does not need to travel to the bank for every transaction to be made. These services are protected by specific passwords and personal identification numbers. 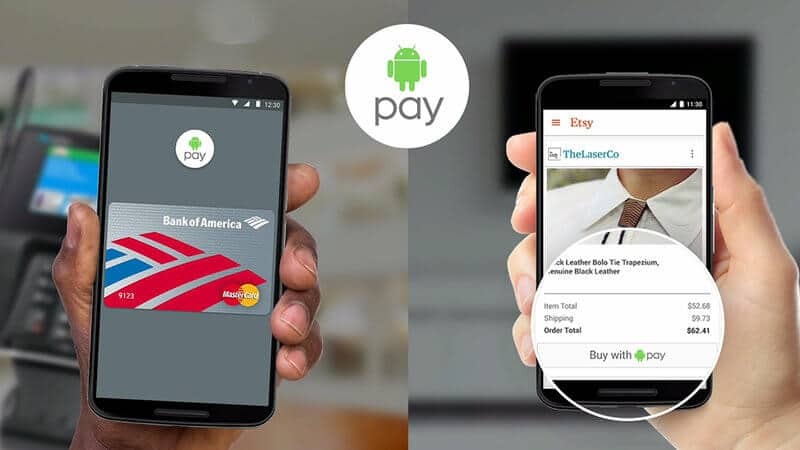 Some NFC payment services are limited to IOS, while some others are limited to that of Android. However, Android has a number of payment gateways as compared to that of IOS. Statistically, one in every fifteen mobile phone users is an IOS user. As this operating system has its own limitations, the app development for such an operating system is customized. While on the other hand, the mobile application for NFC payment for Android users has got a much wider scope than IOS. Also, there are grocery stores which majorly support Android-based NFC payment applications. There are rewards upon purchases made and also upon referring the application to others. Apple or IOS payment has its own limitations. There are very limited users for this kind of operating system. And hence the shopping experience by the usage of NFC on IOS becomes a bit difficult than that on Android. And also the fact that Android phones are more reasonable than Apple phones. Hence, the software developers for Android are more sought after than that of IOS. Coming to the storage aspects of these mobile applications based on NFC, it is observed that they are not storage consuming at all. On average, the payment applications mostly consume approximately nine megabytes to an approximate of thirty megabytes. The privacy aspect while using an NFC payment mobile application should be of great importance. The transactions are mostly protected by personal identification numbers similar to the usage of debit cards or credit cards at ATM centers for withdrawing cash. Digitalization in the banking system and major demonetization practices have brought about the development of NFC payment applications. This has curbed down fraudulent practices of masking credit and debit cards or hacking into the bank accounts of other users for stealing finances. In case of phone loss, one can rely either upon their Google or iCloud account passwords which are unique to the user and cannot be hacked into easily. Mobile app development services enable privacy and convenience to its users. Whether the transaction is huge or small, payments through mobile applications and NFC facilities are considered more secure than any other source. 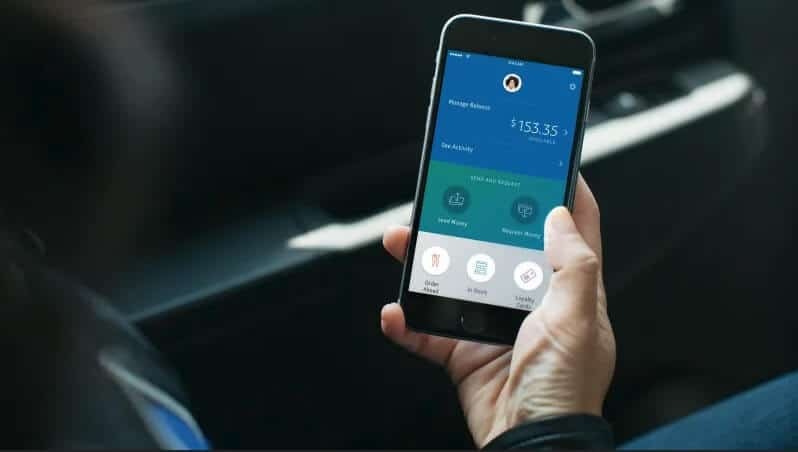 The bank accounts also linked to these mobile applications are linked through a numeric Unified Payment Interface which actually helps a particular bank account to be accessed for payments and receiving of money. These mobile wallets are used like bank accounts which make it necessary for adequate documentation separately. There are also limitations to the transaction made through these applications. An individual shall not be able to make transactions in millions through these NFC applications. For large scale entrepreneurs, a combination of bank instruments as well as mobile applications shall be enabled. Also, the fact that all these NFC payment apps can support more than five bank account or card details. These mobile applications may run errors due to network congestion or other such similar factors which may cause inconvenience to its users. Thus, Mobile App Development Services bring convenience to users. 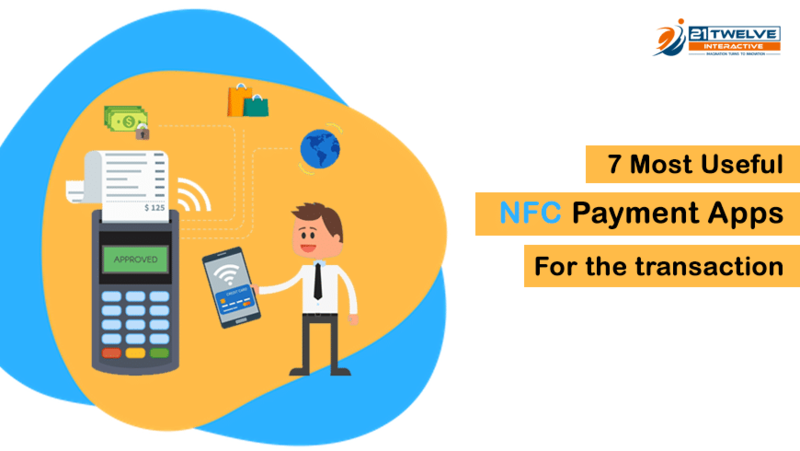 Hence, these are some of the useful NFC Payment Apps for the Transaction which enable NFC Mobile Payment Services for users to shop at every corner of the world. Additionally, these are developed by mobile app developers mostly for entrepreneurs and customers which otherwise find it cumbersome to travel to the bank for every small transaction to be made.